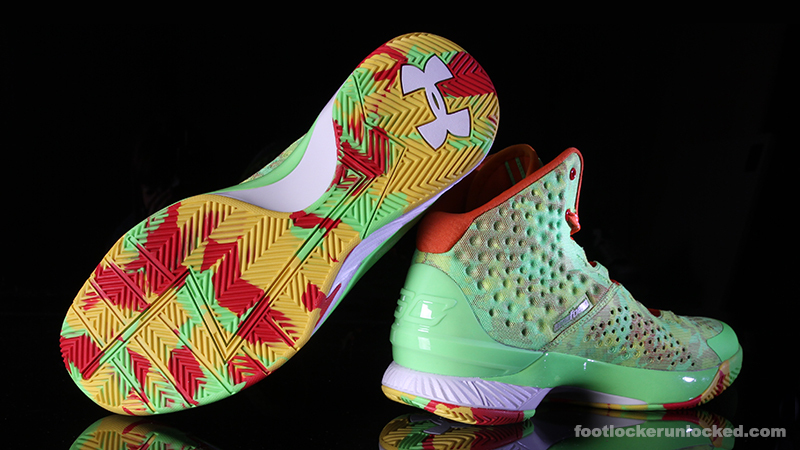 The Under Armour Curry 1 will continue to be bold with its prints via this upcoming "Sour Patch Kids" version. 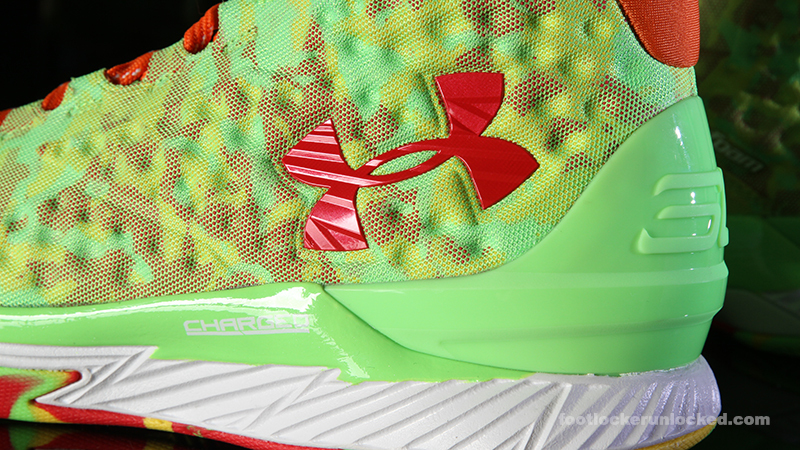 The official name of the sneaker is "Candy Reign," as Under Armour obviously can't use the name of the treat without sort of official partnership, but Curry has a known affinity for Sour Patch Kids and that's definitely what this homage is nodding to. The sneaker is already connected with a huge moment in Curry's career: this year's Foot Locker Three-Point Contest win. It makes sense then that it would be a Foot Locker exclusive. 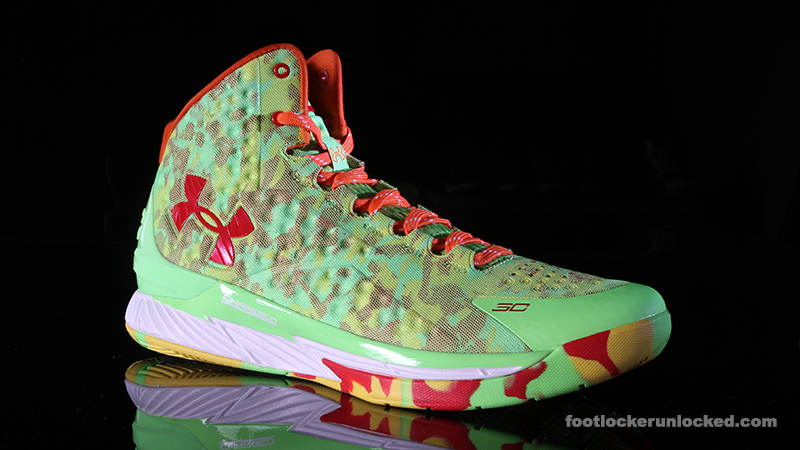 The Under Armour Curry 1 "Candy Reign" will release in stores and online this Saturday, Feb. 28 for $120 at Foot Locker locations.